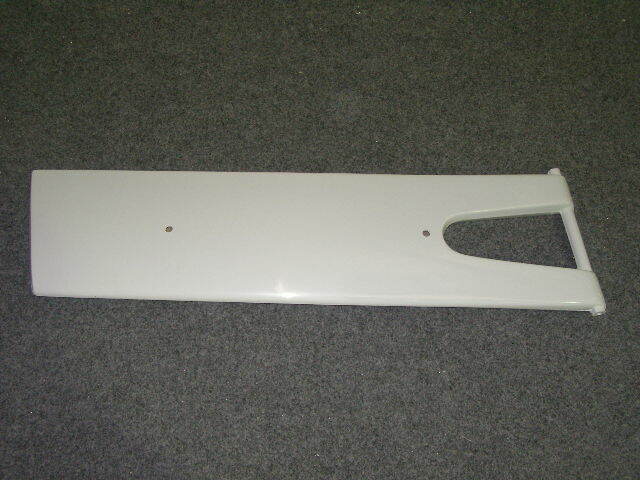 3120 – 2.3S, 2.3W centreboard (15kg lead). 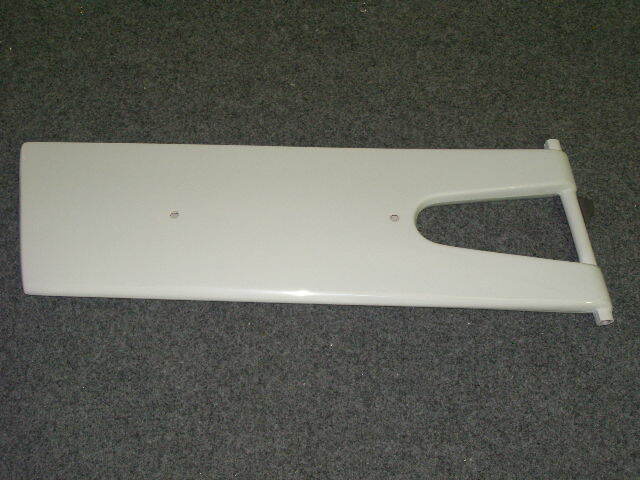 3130 – 2.3S centreboard (25kg lead, optional with servo models). 3140 – 303W centreboard (25kg lead). 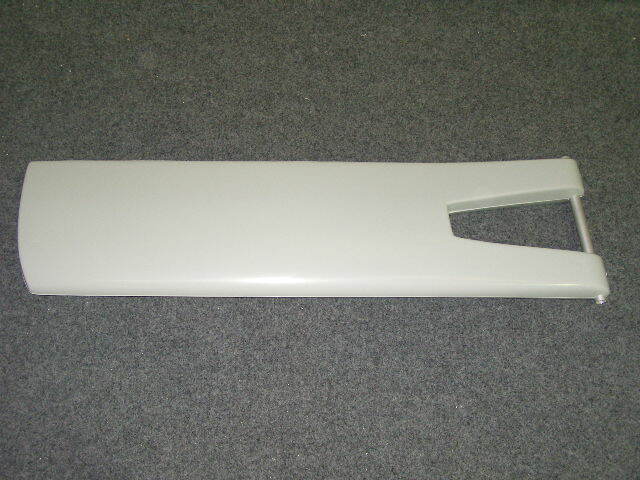 3192 – SKUD 18 Mk11 centreboard. 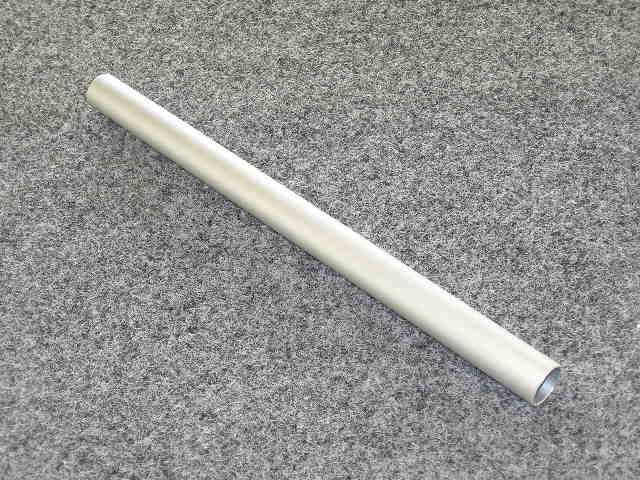 (0 lead, used with 3282 & 3291 bulbs).